Hello Advertisers on Google Adwords. I am Dharmendra K Gupta . 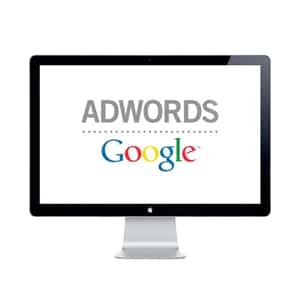 Google Adwords Certified professional and almost 5 years experienced in adwords and Bing PPC Management. I have some great offers which can really save your money on adwords and can run your ads successfully. It will work worldwide in any country. I have some coupons in which you Need to spend 640 INR in Google and You will get 2600 INR credit instantly. This offer is working fine for India. Cost of Coupon is 300 INR . I will guide you how to use and all. It will work same like spend 500 INR and get 2000 INR credit. More details call me at 8586875020 or email me at ceo@speakmeme.com .